Armen Goenjian, M.D., D.F.A.P.A., F.A.C.G.S. 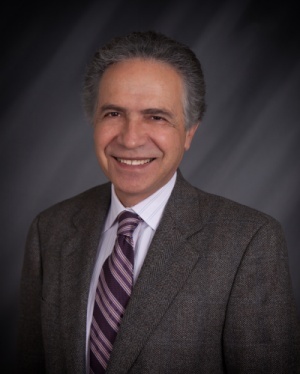 Dr. Goenjian received his Bachelors of Science degree at the American University of Beirut and Doctorate in Medicine at the University of Tennessee. He is a Diplomate of the American Board of Psychiatry and Neurology in Psychiatry and Diplomate of the American Board of Geriatrics. He is affiliated with Memorial Counseling Associates in Long Beach, and is Research Professor of Psychiatry at the David Geffen School of Medicine at UCLA. Additionally, Dr Goenjian has his own private practice in Long Beach and is the past Senior Medical Director of Psychiatry at Pacific and Community Hospitals of Long Beach. 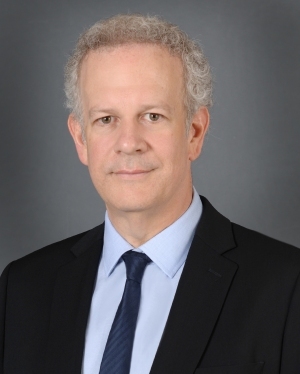 He is the Medical Director of Ocean View and also serves as Chief Medical Officer and Principal Investigator at CNS. Not only does Dr. Goenjian dedicate his time to research, but he believes in giving back to the community by doing humanitarian work. Dr. Goenjian has also consulted and provided training to mental health workers after other natural disasters and wars abroad. 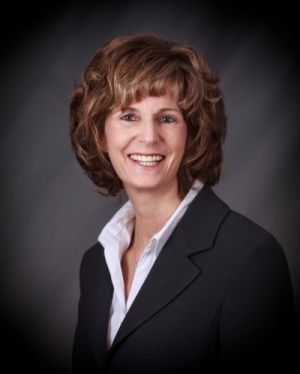 Dr. Stephens received her doctorate in Clinical Psychology from Fielding University. She attended Pepperdine University, earning a master’s degree in Clinical Psychology, and attended California State University, Long Beach, and received a bachelor’s degree in Psychology. Prior to Ocean View, Dr. Stephens served as the Rater Manager for CNS. Additionally, prior to CNS, she established multiple therapeutic and community service program components as a Program Director II with Aspen Community Services, a division of Providence Service Corporation. She has extensive years of psychiatric research and has published on the topics of schizophrenia and treating psychopathology in primary care. Dr. Stephens has clinical experience as a neuropsychologist and licensed marriage, family, and child therapist. She currently holds the position of Clinical Director. Ms. Botros attended the Alexandria University School of Medicine in Egypt, where she was a General Physician as well as an Obstetrician/Gynecologist. She is the Director of Operations and Administrator of Ocean View. Prior to CNS, she was a Clinical Research Coordinator for multiple Phase I-IV clinical trials. She has also been an Assistant Research Director where she supervised Research Coordinators, ensuring studies were conducted in compliance with FDA regulations and ICH guidelines. 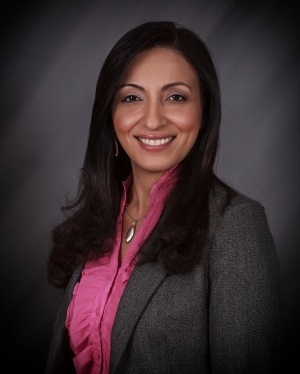 Ms. Botros has published numerous clinical studies and poster presentations, and has been a guest speaker for a variety of pharmaceutical companies. Mr. Stephens earned his Master of Arts degree in Clinical Psychology from Pepperdine University. He has held several senior management positions with behavioral health organizations including twelve years with Psychiatric Management Resources where he left as Senior Vice President of Operations. Mr. Stephens is responsible for community outreach and education as well as overall operations management. Ocean View’s highly experienced staff includes Psychologists, Psychiatrists, Social Workers, Dieticians, Mental Health Specialists, Registered Nurses, and certified Recreational Therapists.